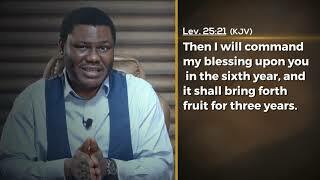 This is an awesome month and God has prepared something special for you. 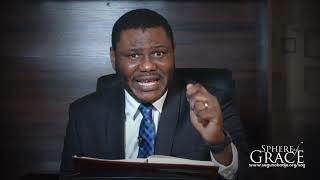 Above all, I am glad because everything word is programmed for your lifting. 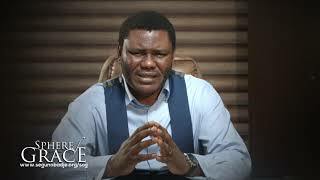 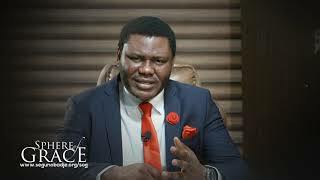 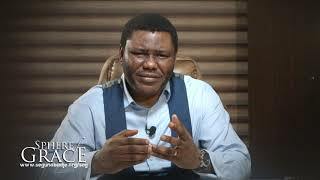 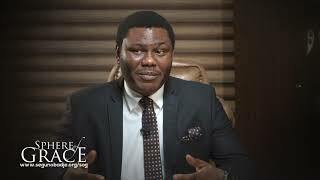 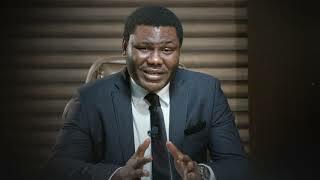 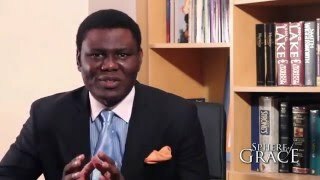 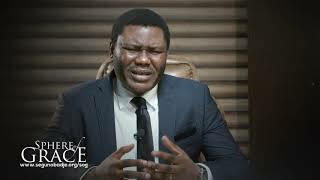 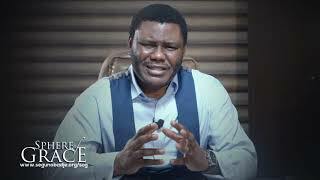 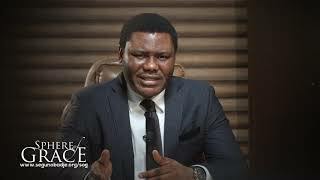 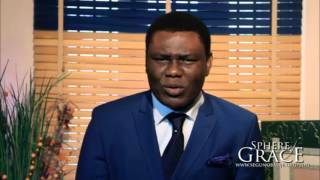 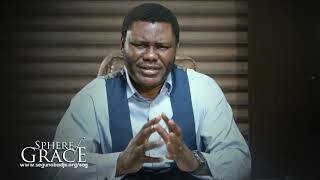 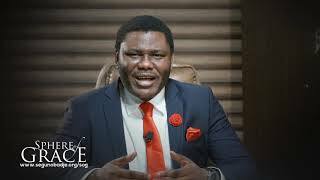 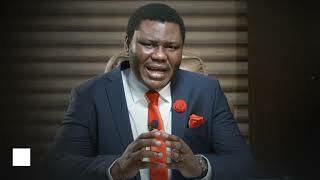 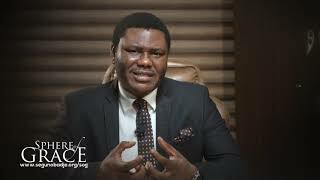 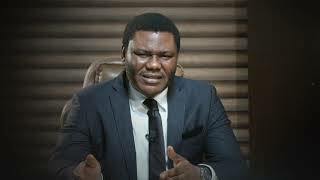 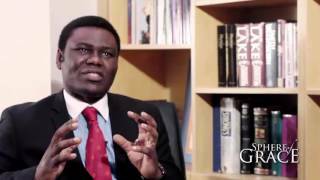 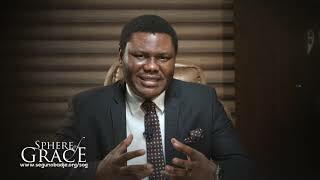 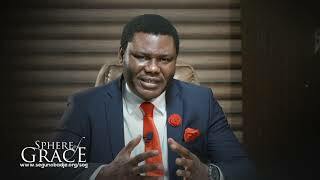 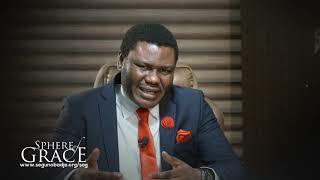 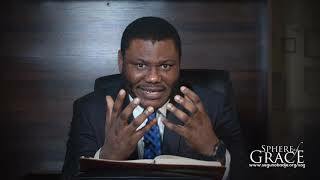 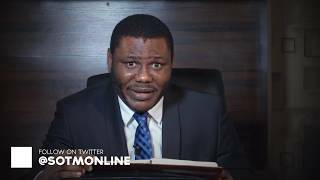 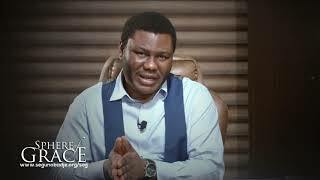 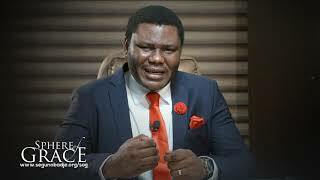 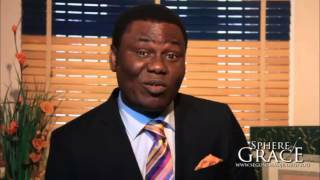 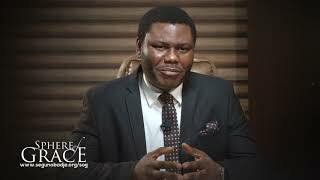 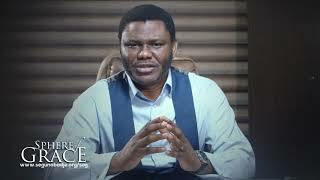 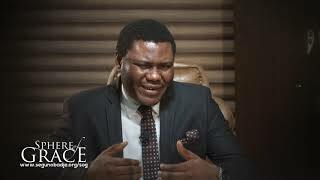 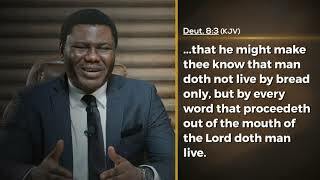 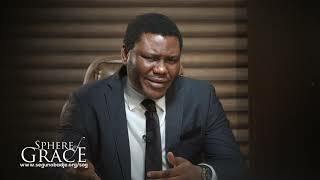 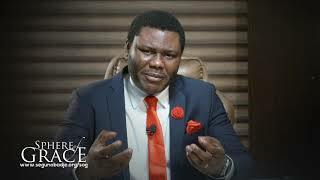 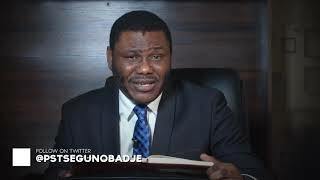 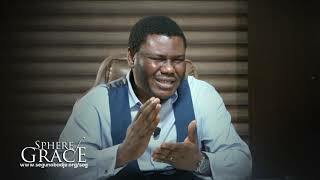 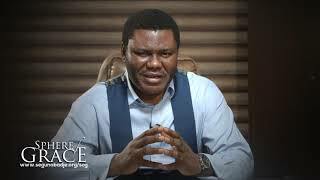 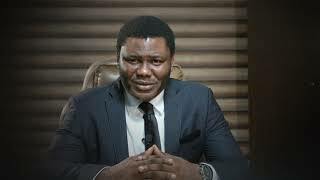 You cannot afford to miss an episode of the Sphere of Grace this week as @pstsegunobadje expounds on how to engage the blessing.